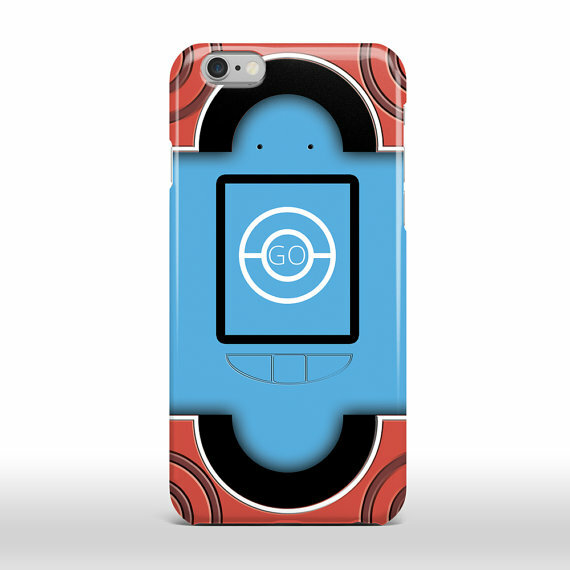 Are you a big fan of Pokémon? 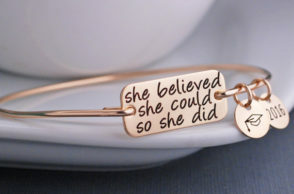 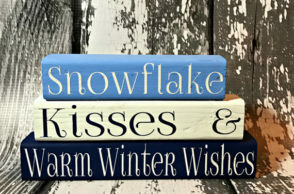 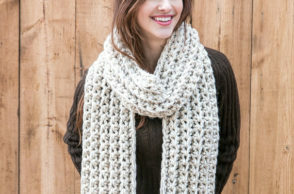 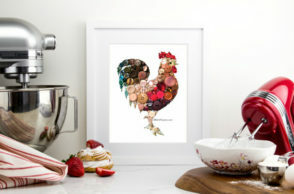 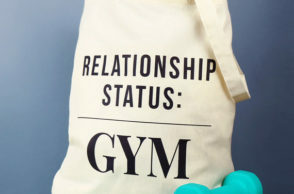 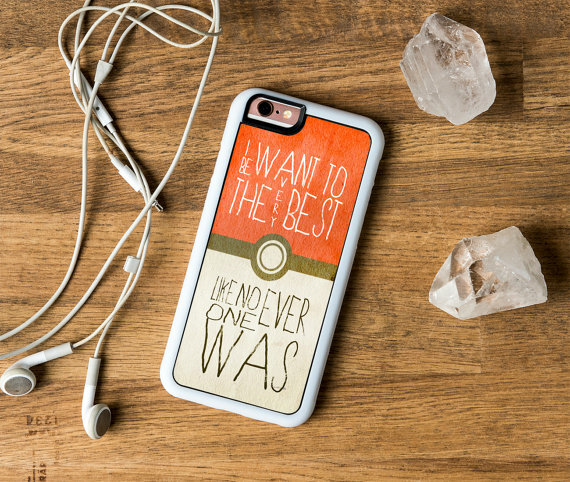 If you do, you would definitely fall in love with our post for today. 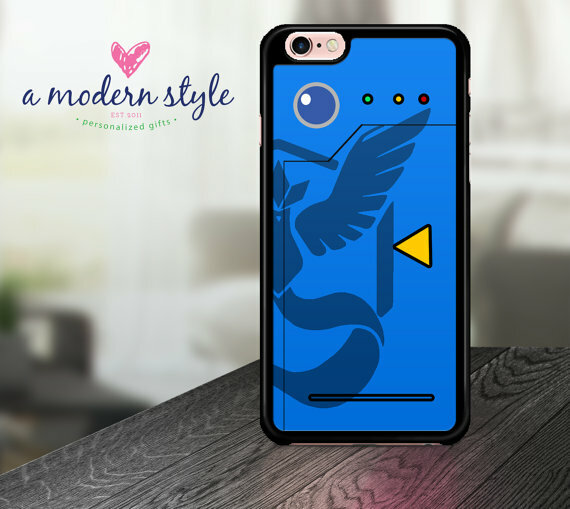 Take a look at our collection of ‘Pokémon iPhone Cases 2016’ and don’t forget to share with us your thoughts! 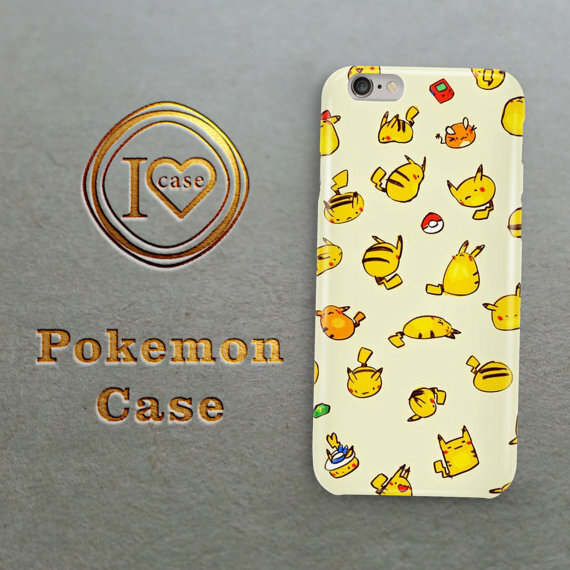 If you happen to be a big fan of the Pokémon series and games, our collection for today is made for you. 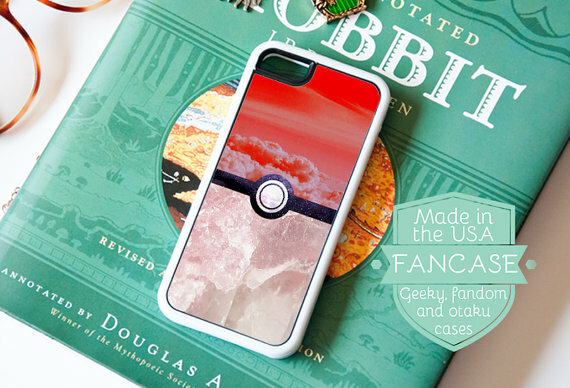 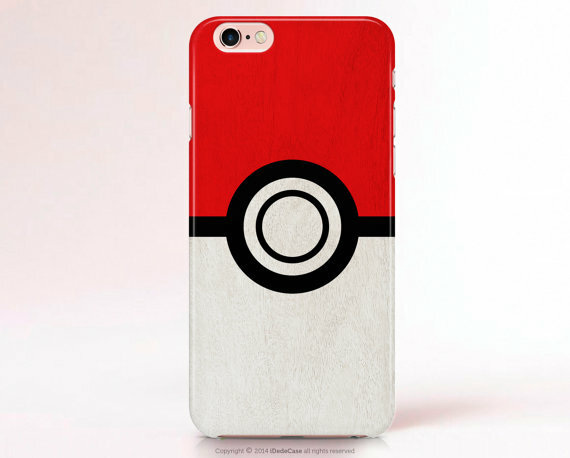 For our collection today, we bring to you a list of Pokémon inspired iPhone cases which you would love to use. 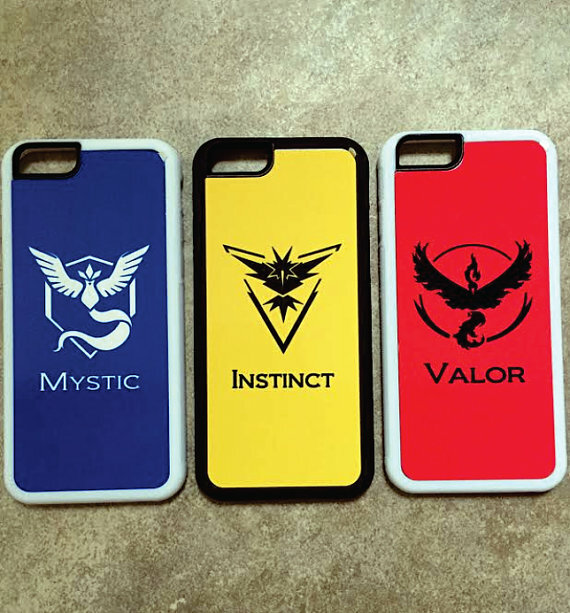 Also, since the Pokémon franchise has just released their new game, Pokémon Go, it would be nice to use these cases while hunting for a Pokémon in your area. 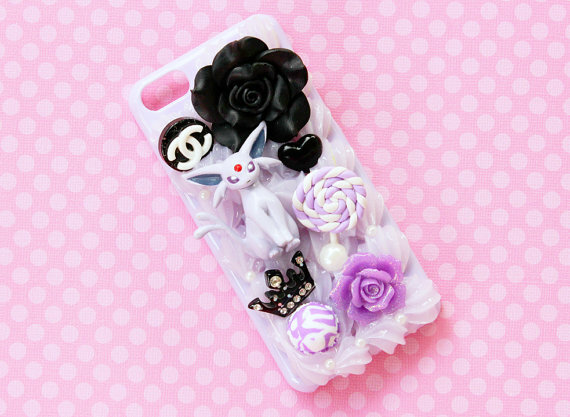 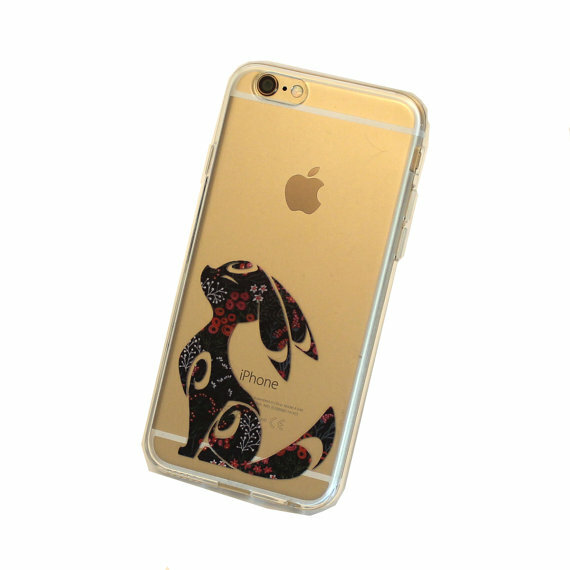 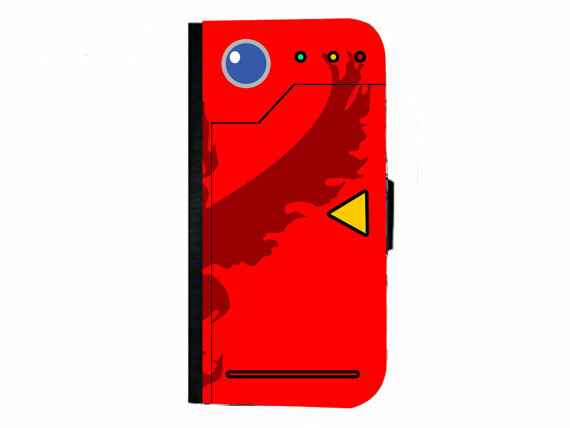 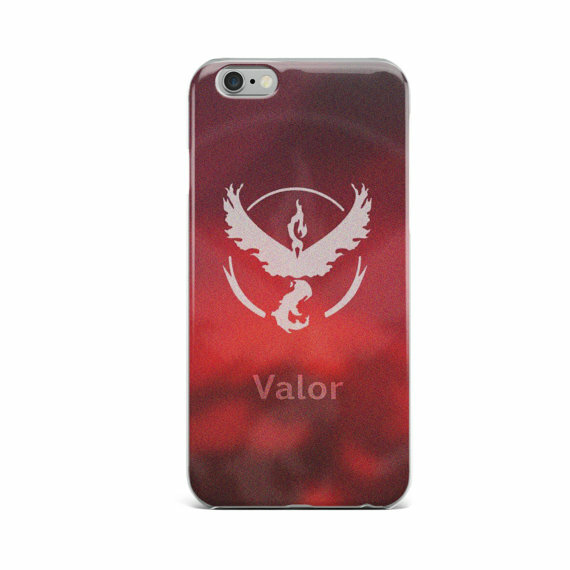 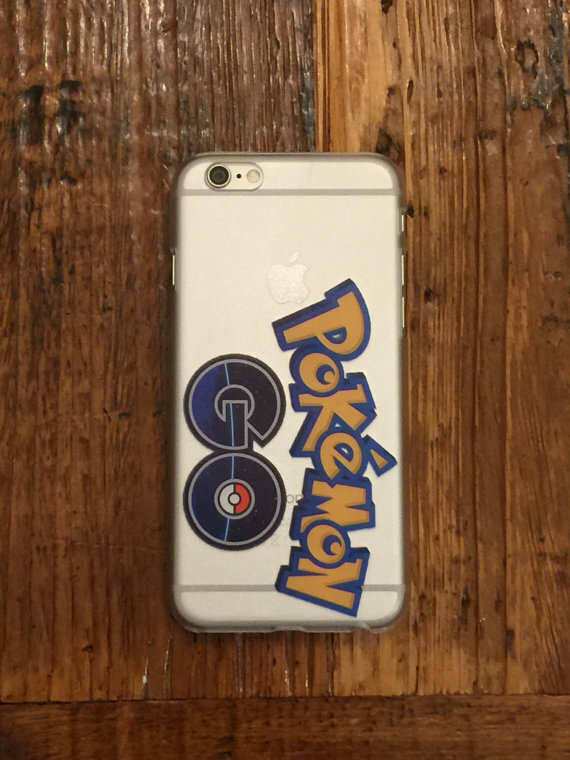 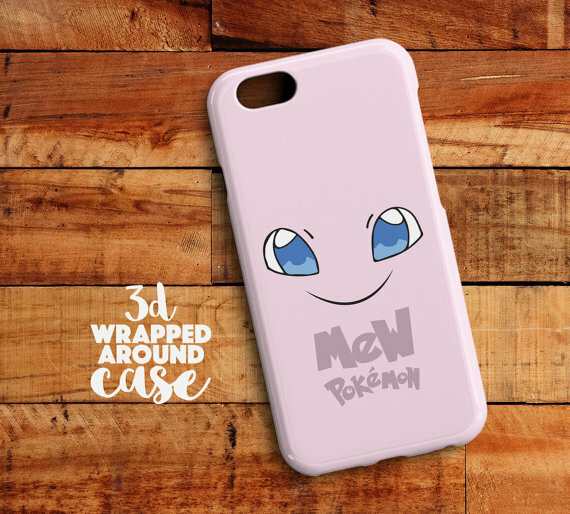 In our post today, you could be able to see different Pokémon cases with unique designs. 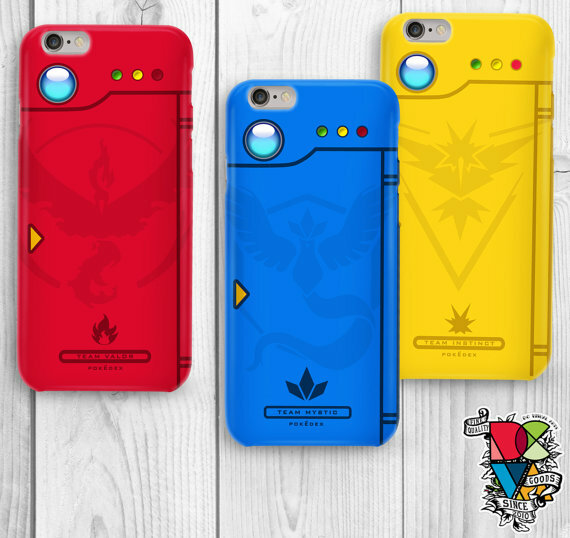 These designs include the Pokédex, GBA, different Pokémon characters as well as the various teams for Pokémon Go (Team Valor, Team Mystic, and Team Instinct) – so that you may be able to show off which side are you on! 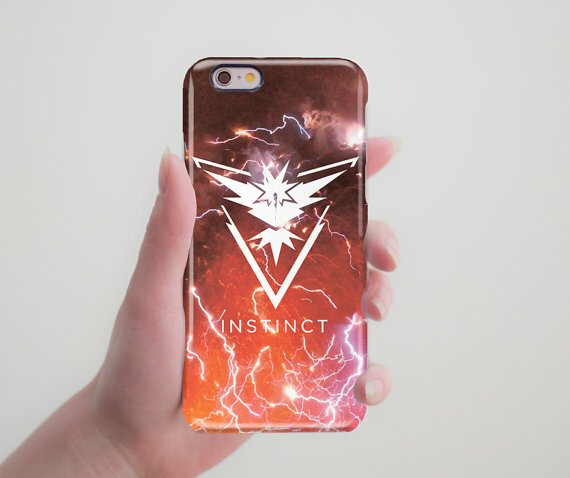 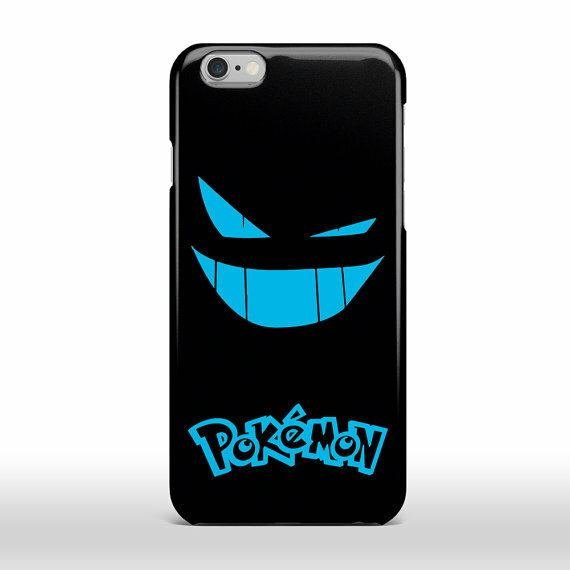 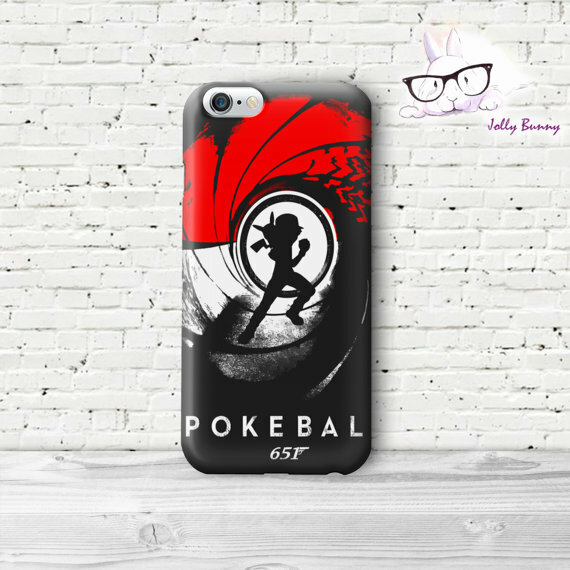 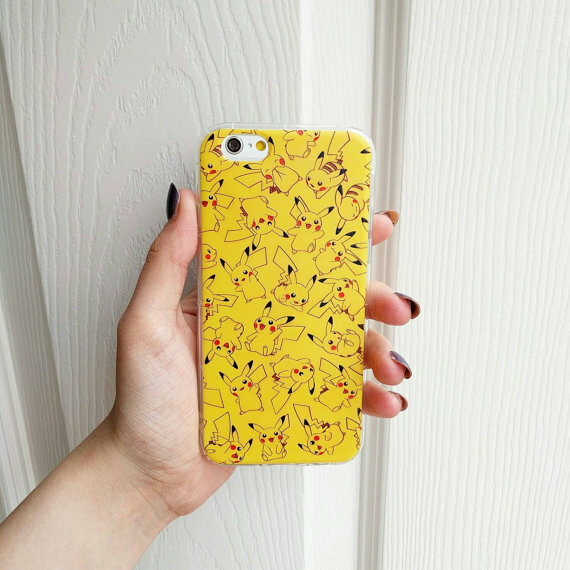 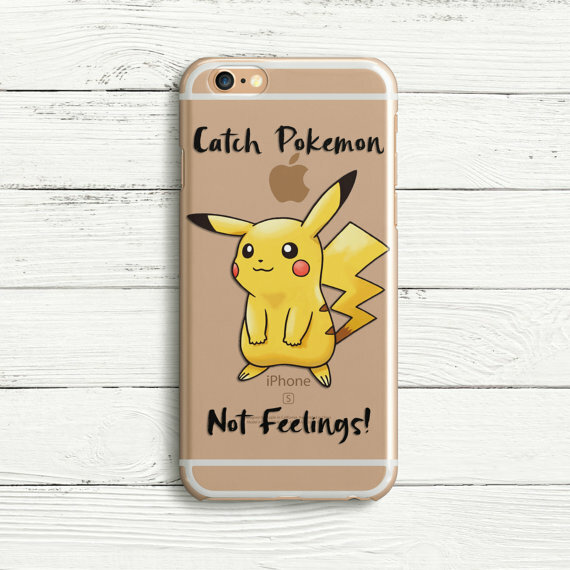 Check out our collection of amazing and creative ‘Pokémon iPhone Cases 2016’ below. 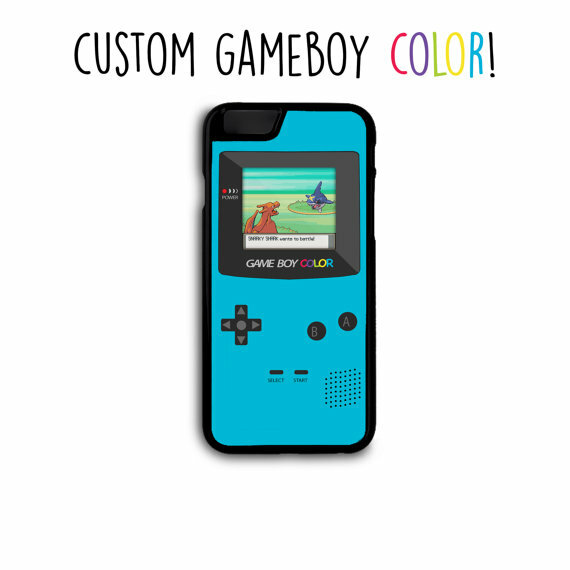 Feel free to share with us which Pokémon case was your favorite by adding a comment through the box below!